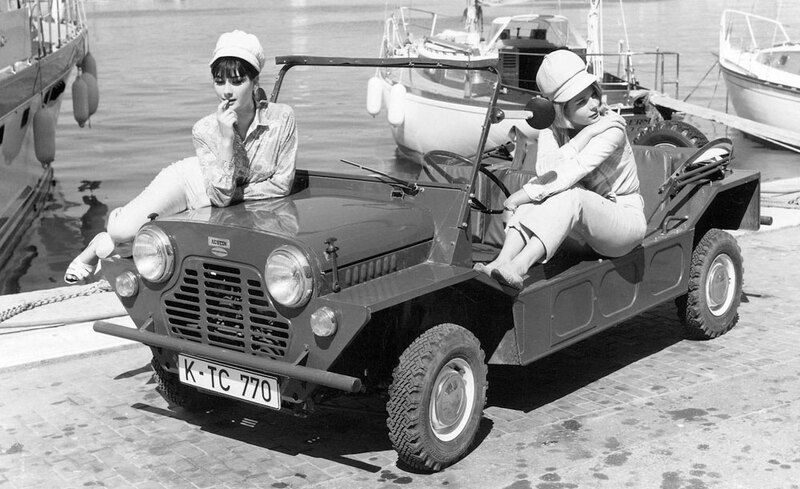 The Moke is a historic and cult car. 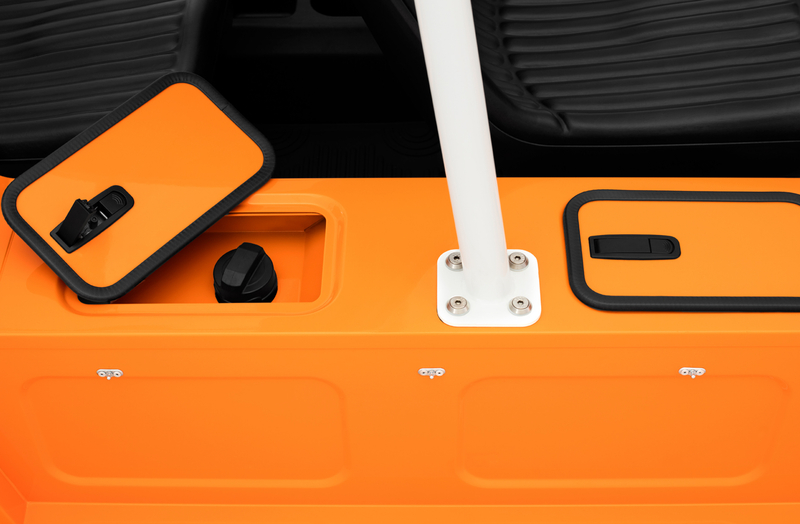 Initially produced to share some of the Mini’s mechanical parts, but with a more rugged body shell to give it a life intended for the beach. 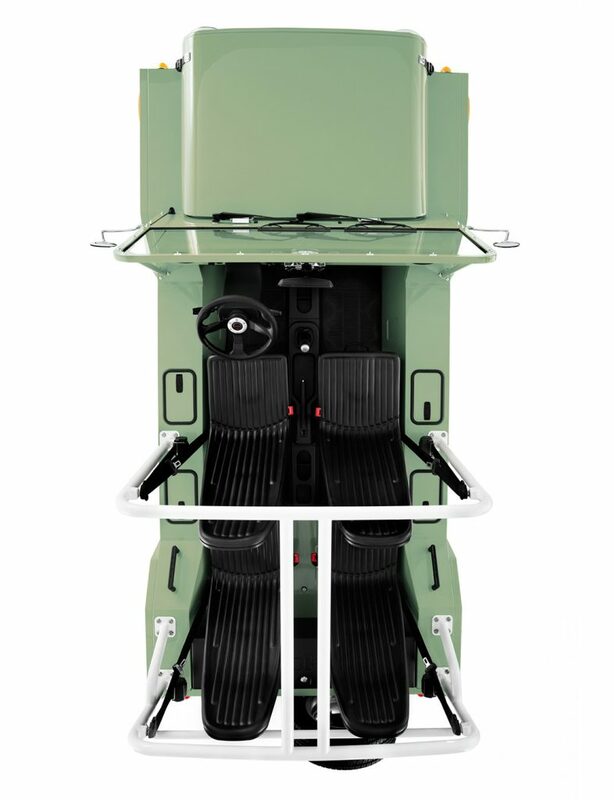 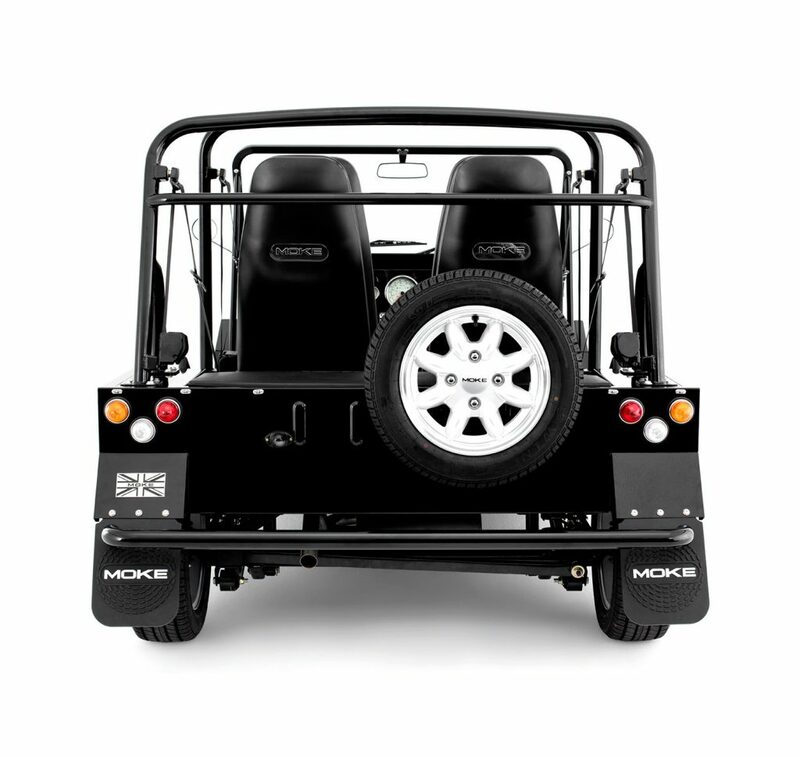 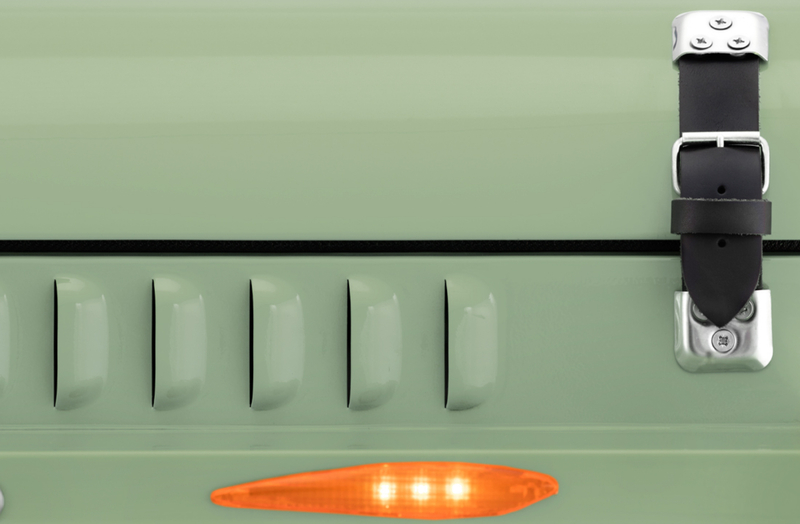 Having been produced in the UK, Australia and Portugal over its rich 50 year history, the new Moke has been optimised for todays technology and handling. 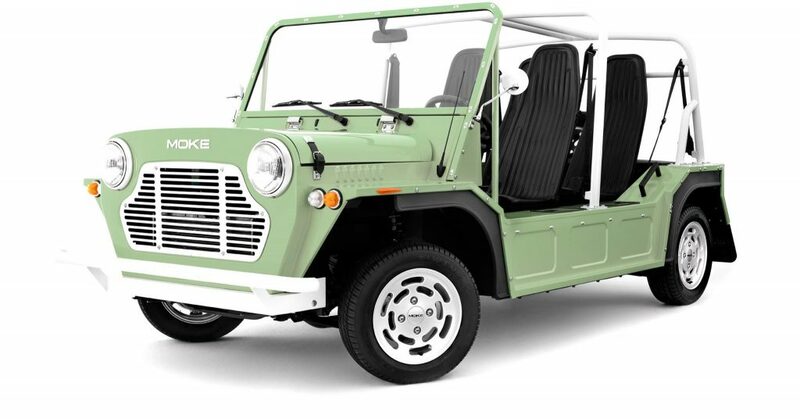 For the past 20 years trying to find a Moke of your own was extremely difficult as this classic cruising mobile stopped being produced in 1993. 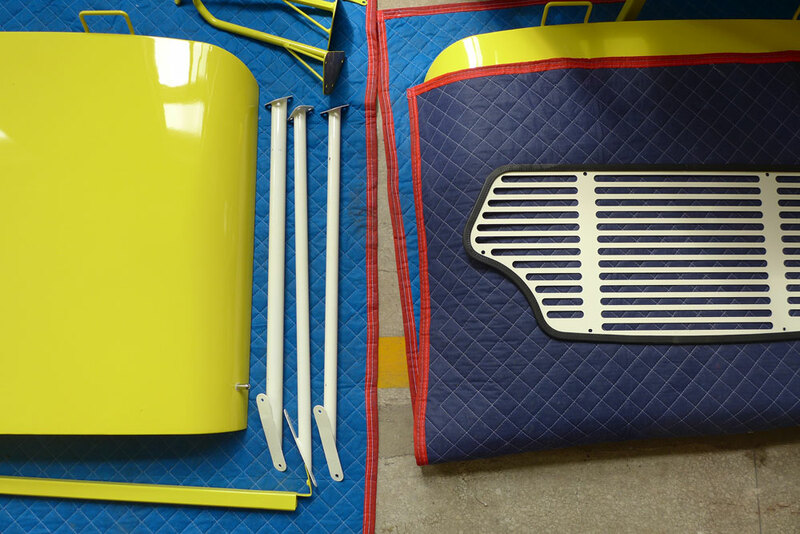 Even parts were hard to find and these fun machines were being kept cooped up in garages and turned into collector’s pieces. 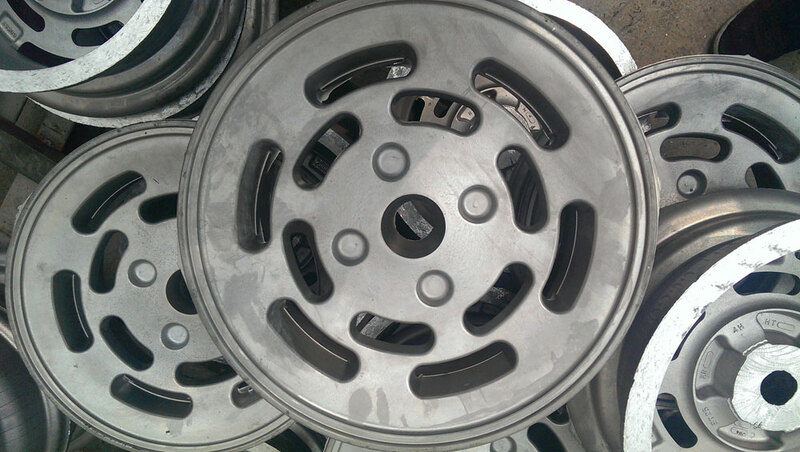 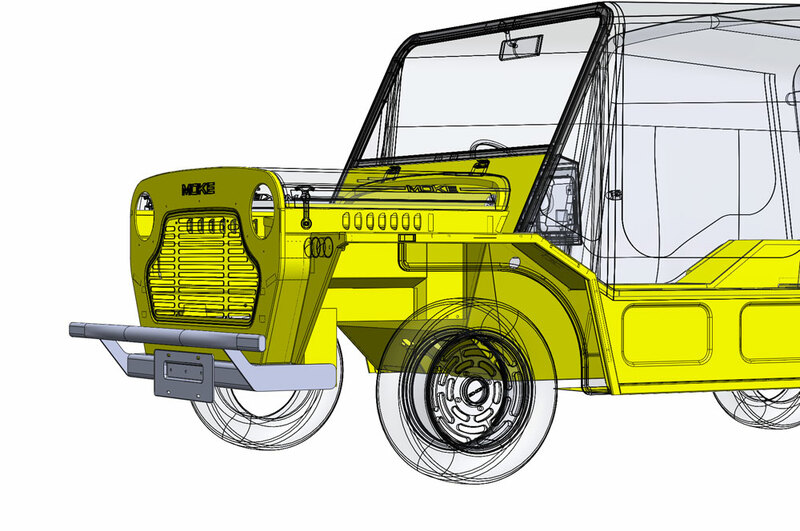 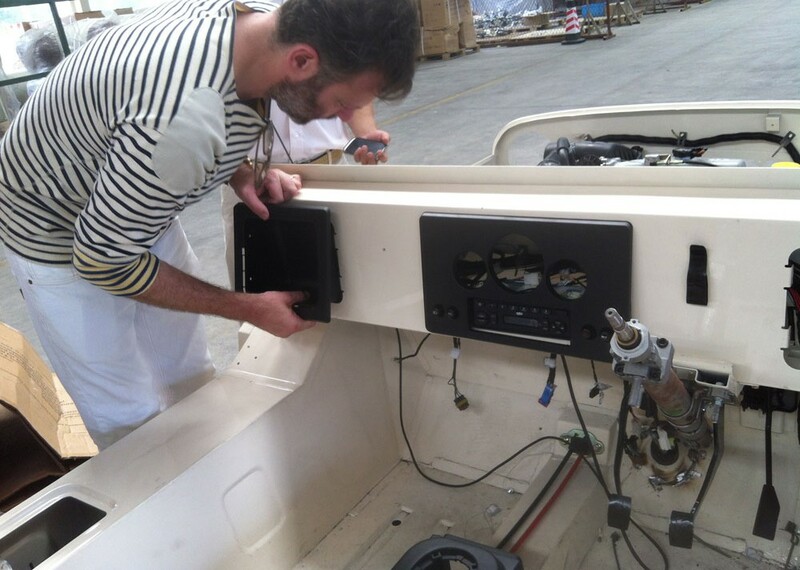 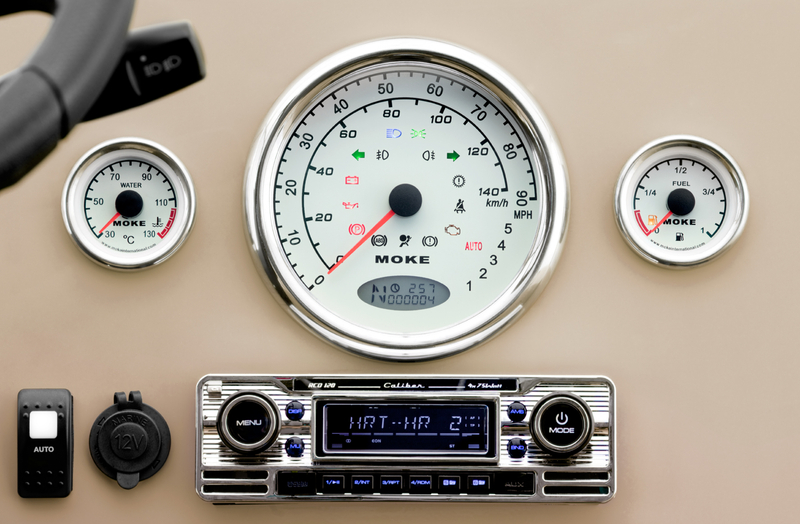 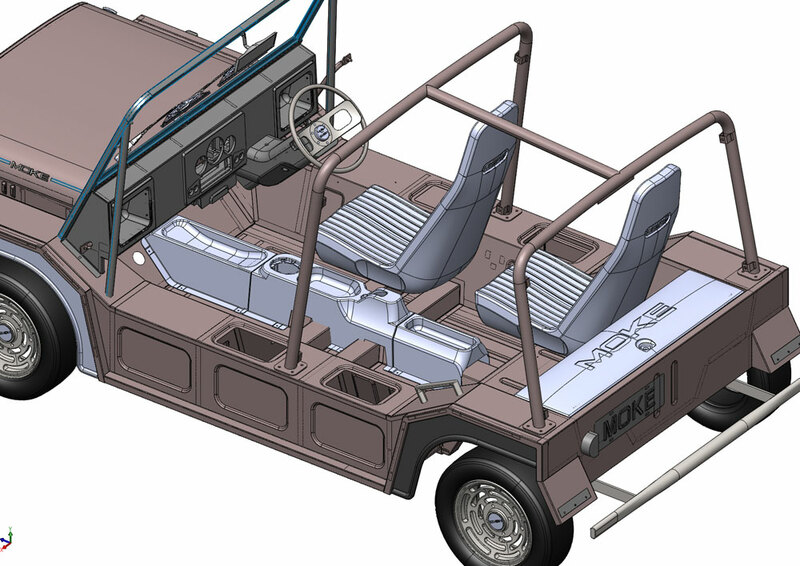 After redesigning and reengineering more than 160 new parts the MOKE is back, and it’s better than ever. 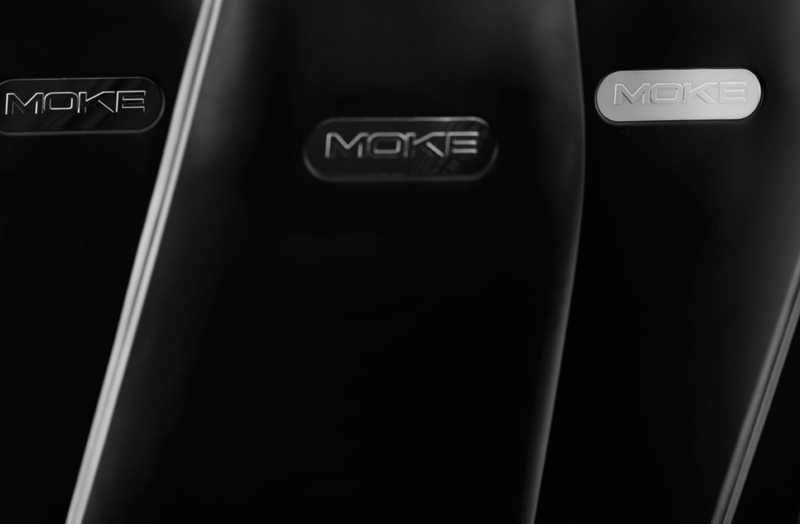 It has the same spirit, the same style and is just as suave as the original Moke. 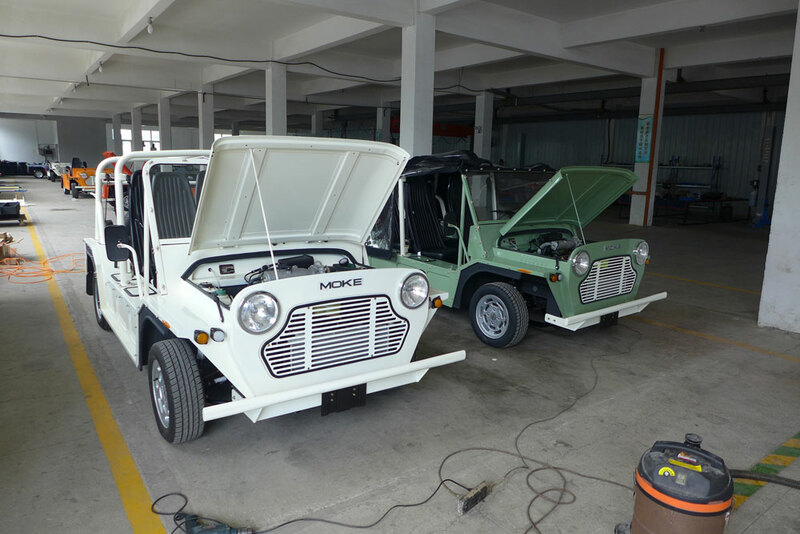 “It was essential to strike an equal balance for the old enthusiast and the new generation of Moke drivers – like me.” For this reason, Michael Young was brought on board to head the design team at Moke International. 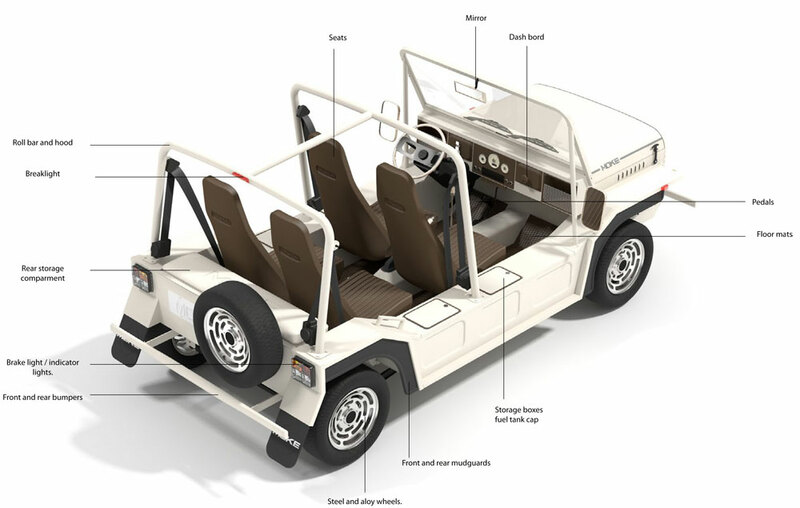 Michael was an obvious choice, as there are few leading designers with the right visual aesthetic approach to match the spirit of the car. 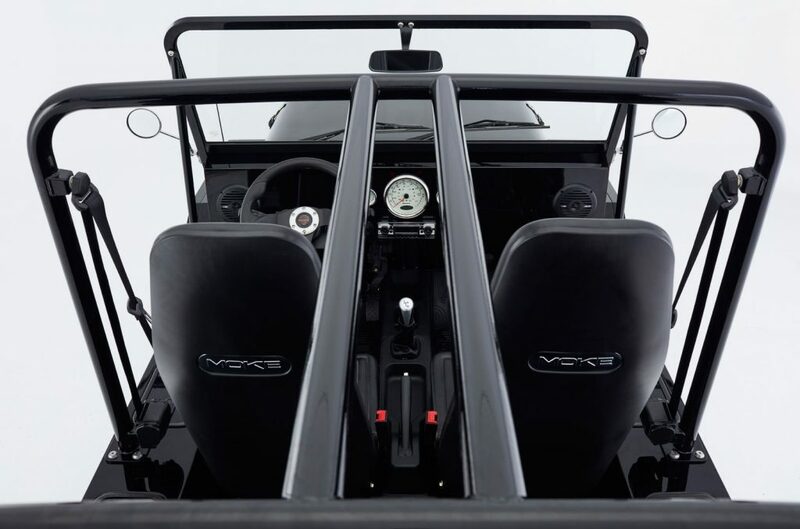 But more than this, Young was a Moke owner himself, so he had a true understanding of the car’s real needs and dynamics. 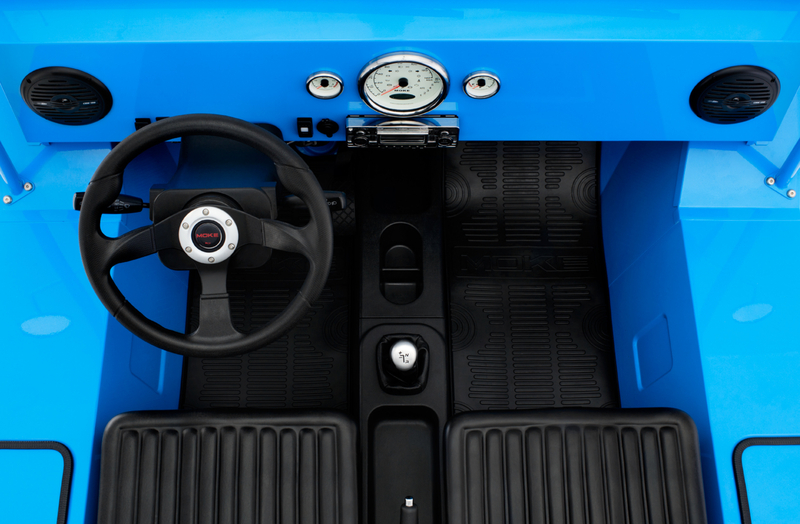 “I was equally aware that I had to respect the past and make sure the overall visual aspect was kept intact”. 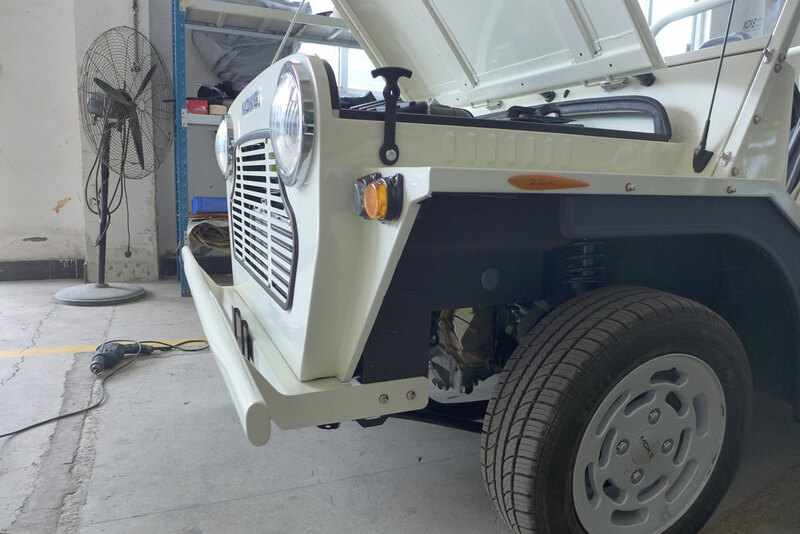 Watch Michael Young on Thai TV at the launch of the Moke at the Bangkok Motor Show, 2014.